"Return to nature, dear ones; it will not fail you. Open your heart and consciousness ot the other kingdoms of the Earth. You will discover how magical and harmonious they are"
What are we doing at the retreat? !! !11% OFF EARLY BIRD DISCOUNT BY MARCH 1ST 2017!!! ONLY 2 SPOTS LEFT FOR THIS RETREAT! MAYBE ONE OF THESE IS FOR YOU? DETTE RETREATET HOLDES AV NORSKTALENDE REISELEDER OG YOGA LAERER. Ikke vant med yoga? No worries, det er ikke obligatorisk å delta på alle klassene. Dette er uansett en enkel og rolig form for yoga. Ikke vegetarianer/ veganer? Vi har en super kokk så var erfaring er at folk elsker maten, og uansett kan du kjøpe kjøtt/ fisk nar vi spiser ute. Vegetarmat er mer tilpasset fjellene & yoga'en og er mer ren i Peru, vi vil også at dere skal holde dere friske! JOIN UF FOR A MAGICAL, LIFE CHANGING, EMPOWERING & BEAUTIFUL RETREAT!!! * Two ayahuasca ceremonies ( one included, one not ) ~ with fascilitators from 7- 20 years experience and studies, who are experienced energy workers, musicians and medicine men/ women. You journey safely and in a nurtured and beautiully held space. 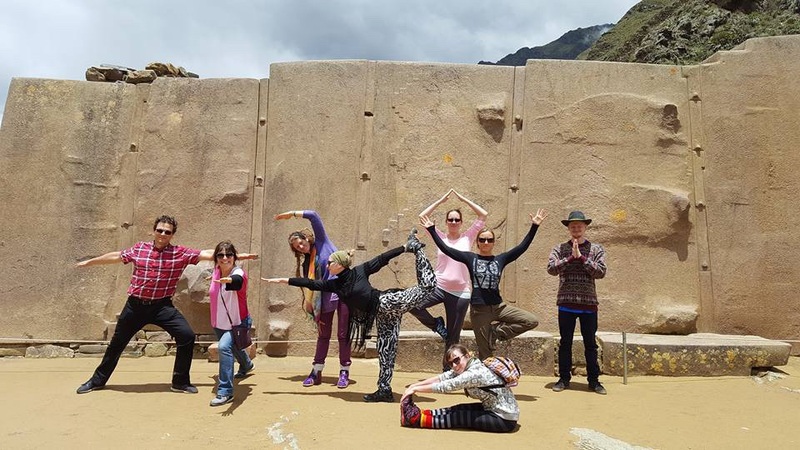 * All excursions: Machu Picchu, visit to the sacred temples of Pisac, the immense salt mines of Maras and the sacred terraces of Moray, Ollantaytambo ruins, Saqsayhuaman temples in Cusco, Aguas Calientes Hot Springs , hike of sacred Kinsa Cocha Lakes ( 4500 m up ) the famous Pisac Sunday Market, the famous San Pedro Market in Cusco, Plaza De Armas in Cusco, city your Cusco and town tour of Pisac. * English speaking guides in most of the sacred sites. * Vegan cooking course with Angel ~ learn how to make cheeses, milks, pancakes, sauerkraut and more! One ceremony and four meals in restaurant not included. We can arrange your taxi pick up from Cusco Airport. Or just use any of the taxis in the airport and tell you want to go to Pisac. They usually charge between 60-90 soles, depending on how many passengers and how much baggage you have. You may arrive anytime the day before the retreat starts, or the same morning, preferably before noon. Please arrive so that you will be able to take some rest before the retreat starts. We typically open the retreat about 1 pm the first day of the retreat. Where to book my flights? Please book your flight either to Lima or search straight to Cusco. If you fly into Lima, we will be able to assist in finding your local flight to Cusco. It is rainy season, so a small rain shower can be expected every day. But the sun always shines again soon after. Please check www.yr.no for a long term weather forecast for your retreat. In April it is early Fall in Peru and the day temperatures are comfortable and the night quite cool. We may have rain showers, but they are usually short. The mountains are still quite green, but starting to turn dry. * Note book for the cooking class and for writing down your memories/ thoughts as you like. * " Warm " Flash light for the evening, not a bright LED one. * Personal water container, to avoid plastic bottles and garbage. We provide filtered water. * Warm clothes for the evening. You can buy good alpaca products in Pisac and Cusco. We will provide clean towels and all you need of for sleeping. You can buy warm clothes locally as well as a notebook. I have a special diet, can I still come? Yes, please let us know in advance your dietary restrictions and we will assist you. The diet in the retreat is vegan, and for people who find that hard, we can offer a bit of cheese. You will be able to purchase meat and fish when we eat out. 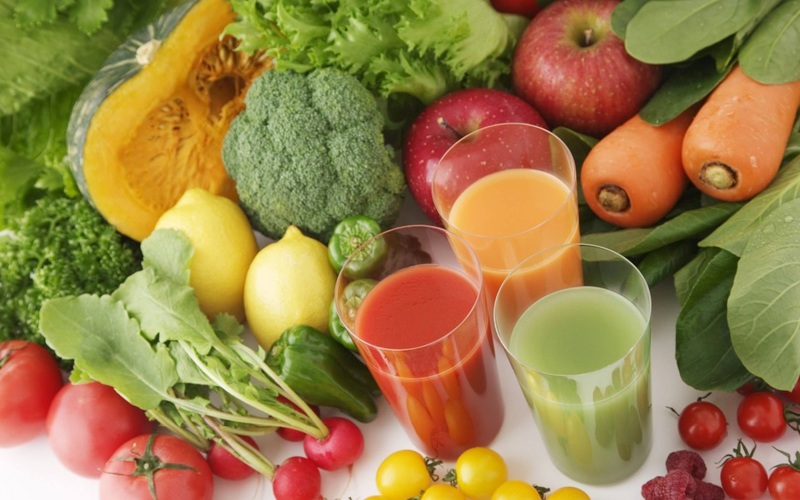 Vegan/ vegetarian diet is suited to the altitude, yoga practice, and medicine work, and it is also better for your stomach due to a different bacteria flora. I take medication , is it suitable for the medicine work? Please let us know what kind of medication you take and we will assist. What about the altitude? Is it likely I will get altitude sickness? 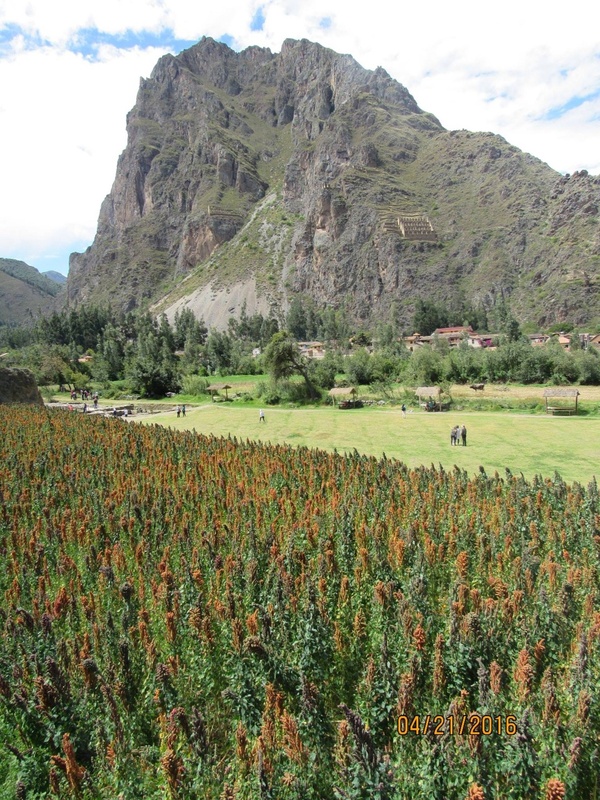 Pisac is at 2850 m and Cusco is at 3500 m, so it is not likely you will get altitude sickness. You will be offered natural treatment with herbs for any altitude sickness symptoms. Is there a lot of hiking involved in this retreat ? We will be hiking around Kinsa Cocha lakes which generally takes a couple of hours of slow walking. 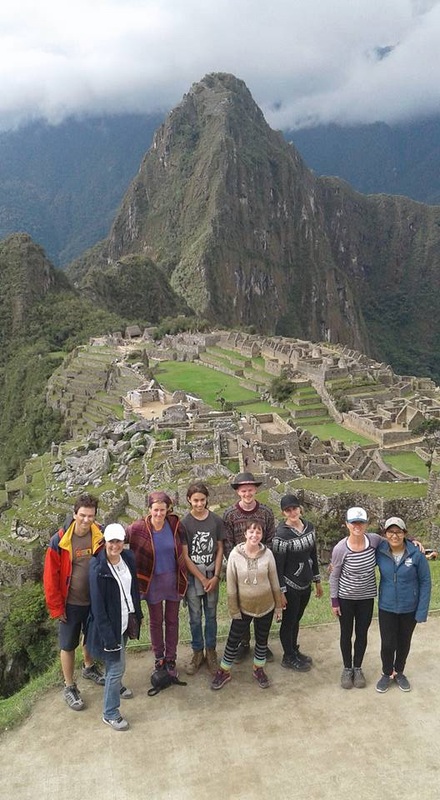 We will also be hiking of Huyana Picchu Montana or Montana Machu Picchu if it is on the program In addition we will be walking while seeing the various ruins. The amount if hiking will be suitable for most people. We will practice a form of yoga, we call subtle yoga. It is relaxing and quite easy to learn. We focus in the breath and repetitions of exercises to receive the max benefit. The classes will be adjusted to the groups. People who had never done yoga before has attended with success. We practice the 8 limbed path of yoga, rajadhiraha yoga from the tradition of Ananda Marga. I have never meditated, is that ok? Yes, of course. Meditation is for everyone, regardless of religion and path. The meditation classes are guided and you will be given a universal mantra to use. It is even nicer and more effective when we meditate in a group. Meditation has shown to have many positive benefits on mind and body. Yes, you may bring children. Just let us know in advance so we can adjust the retreat and adjust some of the transportation. Do you have private accommodation options? We offer accomodation in double room, triple room and we have a few single rooms. Please request what you prefer. It is first come , first get. All rooms have showers with hot water connected. Do you have wifi at the accommodation? Yes, there is wifi at the accommodation. Can I store valuables safely at the site? We offer security lockers at the site, you may also keep things safely in your room. When we travel out in Cusco or elsewhere, we will always ask you to bring with you only what you need. Our drivers are insured and will also make sure everything is safe. Staying more days before or after the retreat? You may stay at Nidra Wasi in Pisac or you may choose a place elsewhere in Pisac or Cusco, according to your preference. We are happy to help you find accommodation . Please pay the deposit of 1068/ 1200 USD before you arrive. The rest we will receive in cash upon your arrival. Please bring USD or soles. You will find ATM machine in Pisac, where you may withdraw upto 700 soles at the time, you may also withdraw dollars. There are many ATM's in Cusco and Lima and you will find them in both airports. USD is the best currency to bring and you will generally be able to change them in most towns, including Pisac. 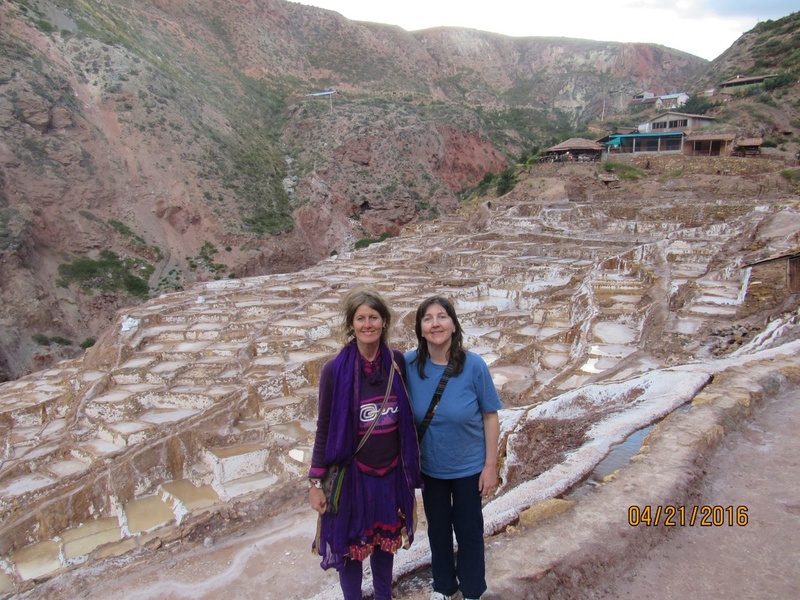 You may exchange travellers cheques in some banks in Cusco and Lima, but not in Pisac. I want to bring a present? Sometimes people want to bring a present. I offer Skype consultations prior to retreat. I also offer support and assistance in booking flights. Feel free to email any time if you have any questions.